So some may try to take a regular coupe or sedan and push it to its limit in order to simulate the “feels” of a performance car. However, regular everyday cars aren’t even quite close to a high performance vehicle as travelling “fast” in the former is nothing close to a car that comes with remarkable handling and braking systems to back it. 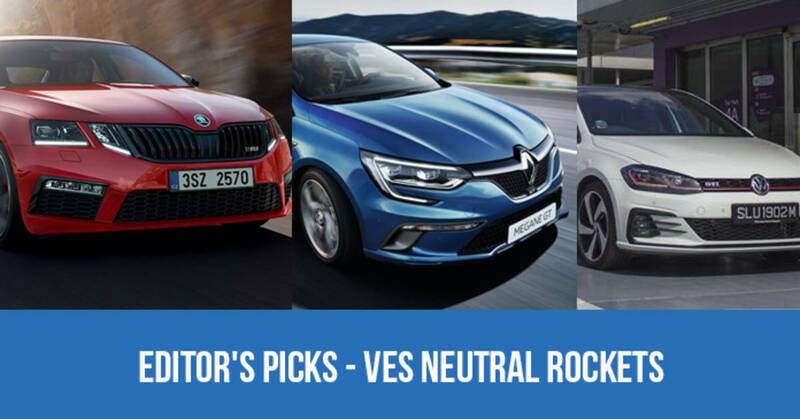 Yet, there are still more affordable performance cars under $170,000 in the market and with the VES in-place, you won't have to fork out any additional grands for these few cars that have escaped the emission penalties. The iconic Golf GTI, now in its seventh generation, hits 100km/h in just 6.4 seconds. 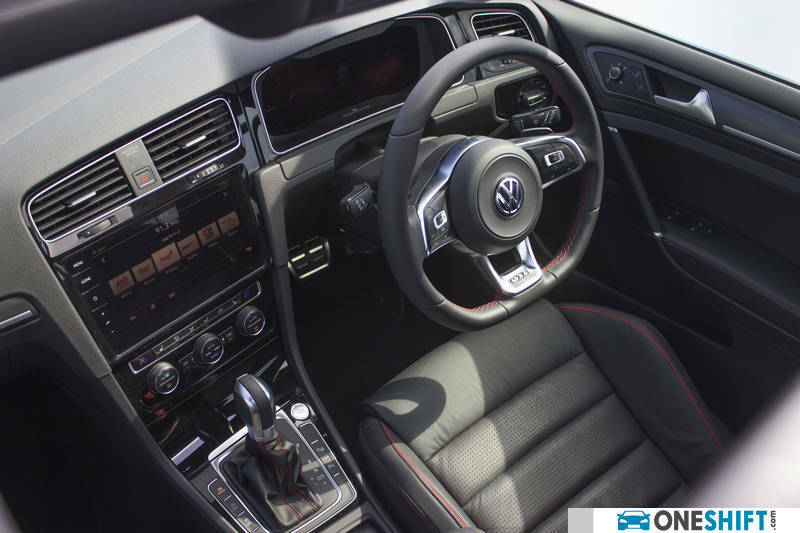 With its full 350Nm on tap from 1,500rpm, you are assured a consistent push into your seat while the car works through its proven wet clutch 6-speed DSG transmission. Besides its impressive acceleration and power, the GTI Mk "7.5" has a razor-sharp cornering ability with minimal understeer and roll. Steering feel is also superb from the progressive electric unit. 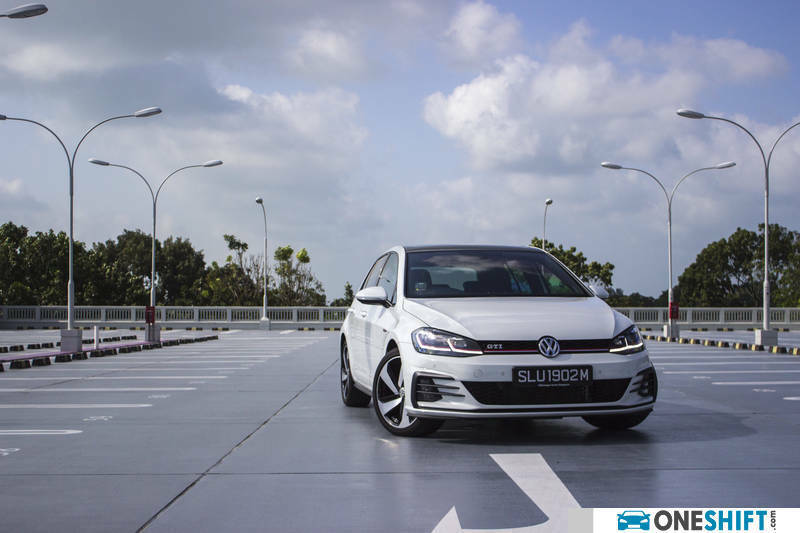 Even though the suspension of the GTI is on the firm side, it is still a great car that takes you speedily to your midnight grocery run (be careful of these 5 roads during this month! ), and is able to soak up plenty of what Singapore’s roads can throw at it. 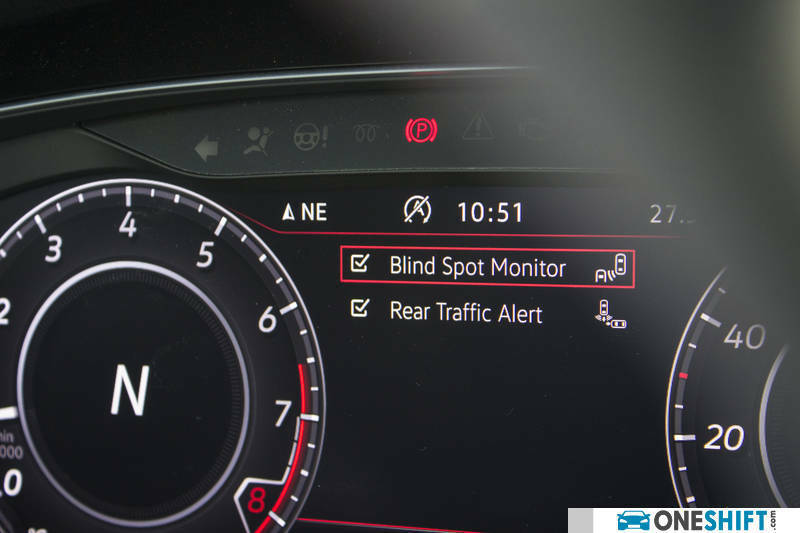 The new technologies also ensure you your safety with the set of blind spot sensors, which assist you in lane shifts by monitoring cars behind you from speeds beyond 30km/h and offers visual warnings at the wing mirrors. Rear Traffic Alert aids in preventing rear-ward T-boning by checking upon approaching cars as you reverse and provides an audible warning when an approaching vehicle is detected while applying the brakes automatically should the driver fail to react. While you go about your corners and bends, the front seats backs you up with the right mix of support and comfort. Even though the GTi is on the pricier side, this performance car is able to deliver excellent driver satisfaction in all situations.